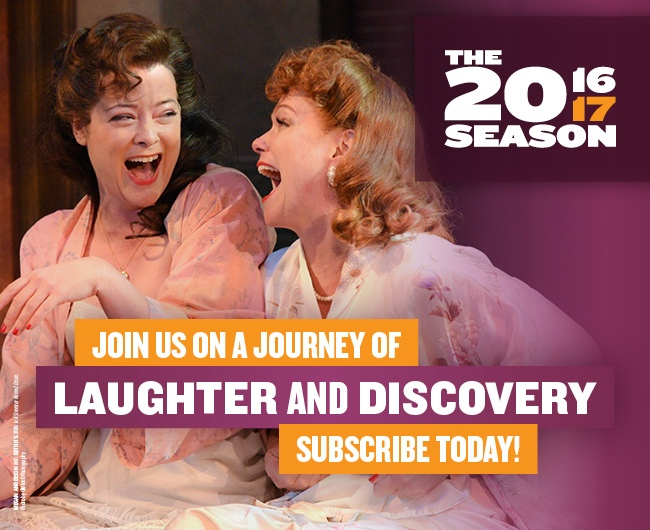 charmcityartsmaven: EVERYMAN THEATRE ANNOUNCES 2016-2017 SEASON: SUBSCRIBE NOW! EVERYMAN THEATRE ANNOUNCES 2016-2017 SEASON: SUBSCRIBE NOW! For our 25th anniversary, I looked back at some of the great American classics and playwrights who shaped modern drama and paved the way for the playwrights of today. Throughout the season, I've been traveling the country discovering new voices in the American theatre to feature in our 2016-17 season. Next season, I'm proud to present to you some of the hottest new plays guaranteed to deliver lots of laughs, discoveries and thrills for our audiences. Now is the time to look to the future and our future is bright. I promise you a diverse season of theatrical styles and stories that will leave a lasting impression and I encourage join us for an unforgettable journey. Sign up today! Your dates aren’t set in stone. You can exchange as many times as needed. Save nearly 50% off of parking in the atrium garage next door. Enjoy discounts on additional tickets to shows, classes and events. Save on area restaurants and neighborhood business. Most of all, it’s setting a time for you to unwind, gather with friends, and share a memorable experience. Subscribe today! Early bird pricing ends July 1. For the holiday season, hot off its hit New York run, comes an uproariously funny new play from playwright/actor Colman Domingo (Wild With Happy / star of Fear the Walking Dead)that takes a touching look at shifting family dynamics and the fragility of the mind affecting an African-American family from West Philly. Dotty and her three adult children are home for the holidays, but this year there is more than presents and yuletide on their mind. While Dotty fights to maintain a grasp on her fading memory, brother and sister collide in a riotous and raw familial brawl where losing your mind and losing your sanity are two different things. Everyman’s Resident Company of actors transforms into a British company of actors in this “side-splitting” (NY Magazine) farce to end all farces. With their opening night on London’s West End just hours away, a cast of actors staggers through rehearsal. Just when the director thinks things couldn’t get worse—they do. With lost lines, love triangles and sardines flying, pandemonium takes over before intermission. Can the cast pull their act together both in front of the footlights and behind the curtain? A love-letter to the thrilling and unpredictable nature of the stage, Noises Off will leave you rolling in the aisles as everything that could go wrong, does go wrong. A WEEKEND TO REMEMBER @ AN DIE MUSIK LIVE! STEP RIGHT UP TO THE GREATEST SOIREE ON EARTH!